I don’t think I have ever skipped breakfast in my life, and it is my sincerest wish that I never experience something so dreadful. I genuinely don’t understand how people can get up and start work without a good hearty meal in them. 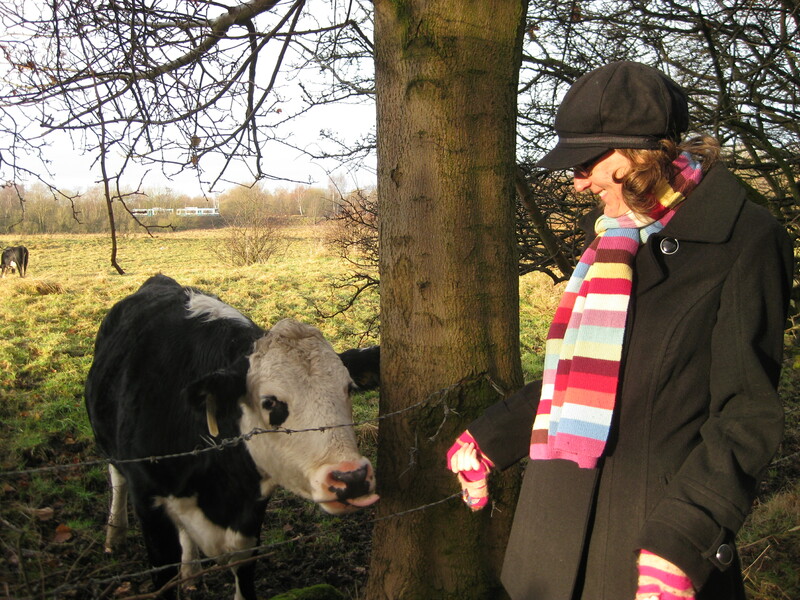 This is one of my favourites, and I love it all the more because it makes me think of Sunday mornings at home in England when my mum always makes it for me before we go for our weekly walk around Chorlton Ees. 1. Preheat the oven to 190oC, and boil a kettle of water. 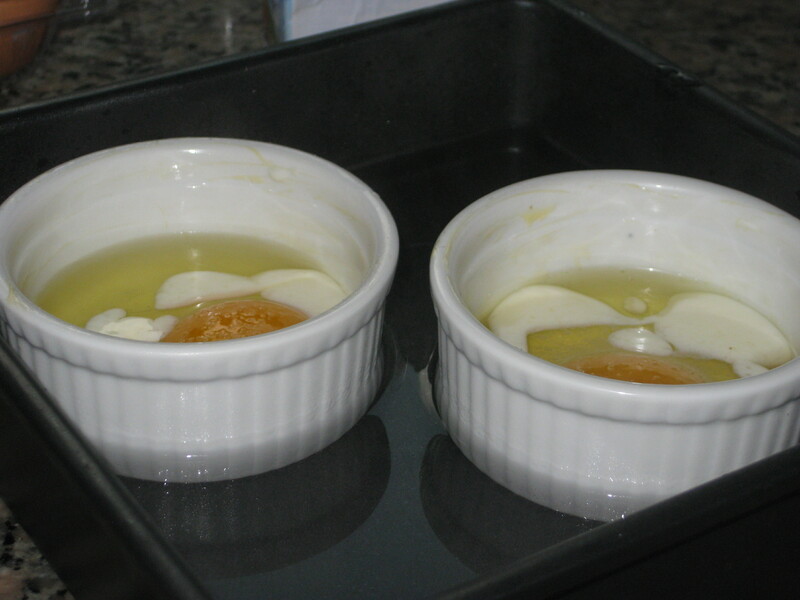 Grease 4 ramekins with softened butter and put them into an ovenproof dish. 2. 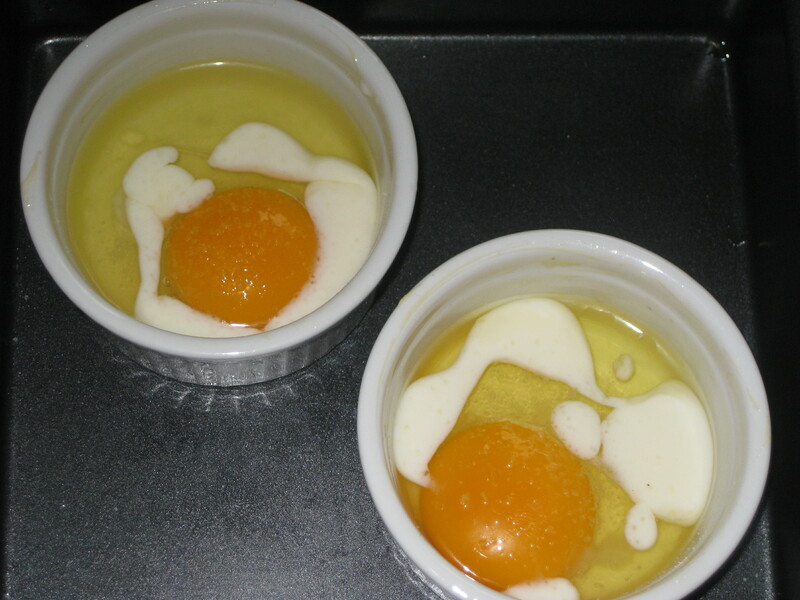 Crack an egg into each ramekin, and drizzle 1tbsp cream into each one. Give them all a good seasoning of salt. 3. Pour boiling water from the kettle into the dish to come about halfway up each ramekin. Place in the oven and bake for about 15 minutes – it’s important, and incredibly difficult, to get the timings exactly right: too long and they are too set and solid, not enough time and they’re a bit too runny. It really depends on your oven. I generally start checking them after 10 minutes to see how firm they are. 4. Serve with a good grind of pepper and some soldiers! 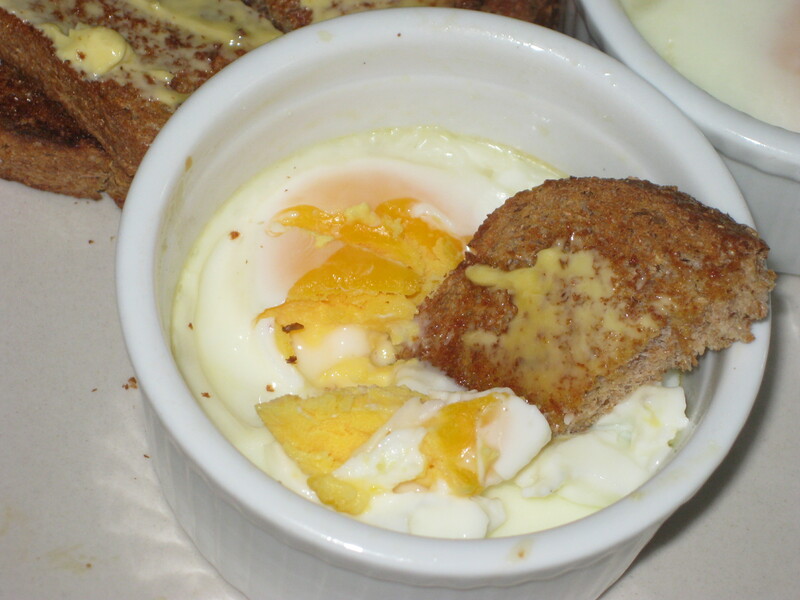 This is a breakfast that always fills me up and gets me going…at least until elevenses. 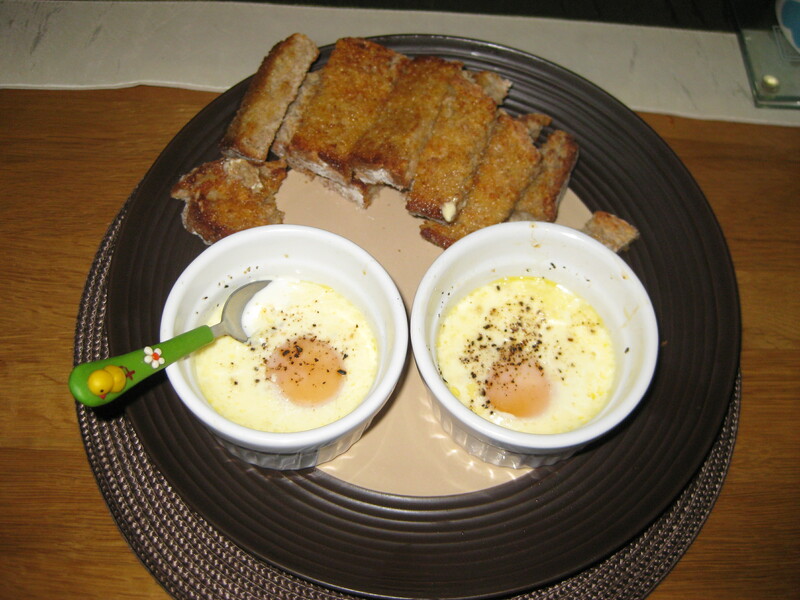 This entry was posted in Vegetarian Recipes and tagged breakfast, eggs. Bookmark the permalink.